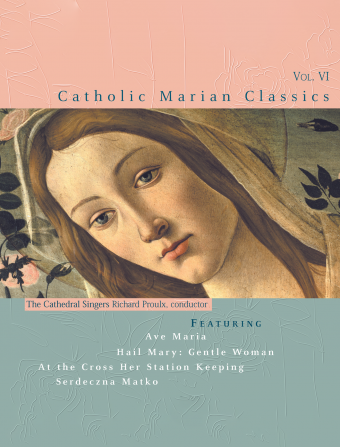 The Cathedral Singers and conductor Richard Proulx, once again, bring their incomparable talents to the sixth recording in our bestselling Catholic Classics series: Catholic Marian Classics! 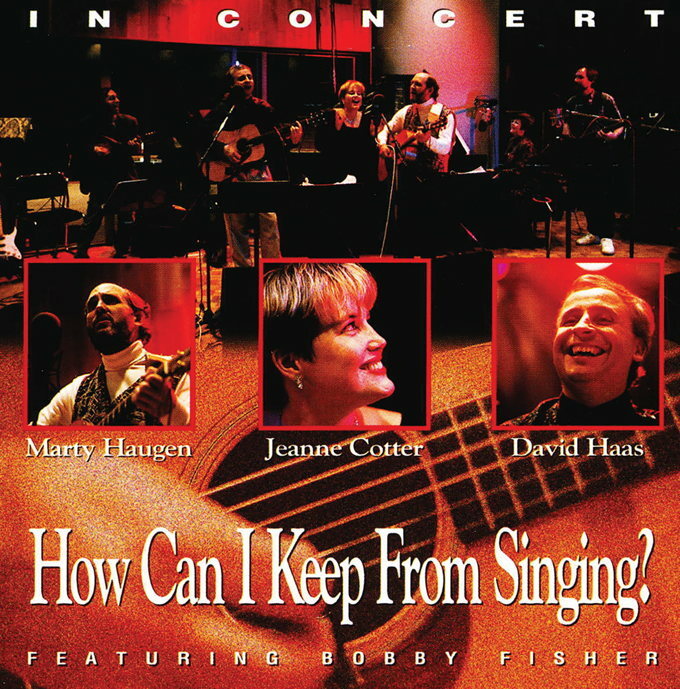 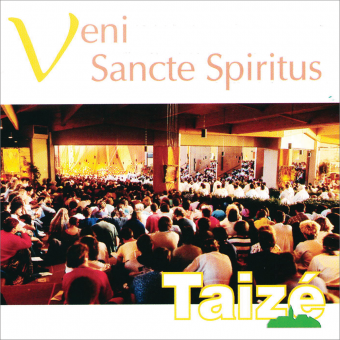 Featuring well-known favorites as well as some lesser-known pieces, this lovely recording is a wonderful tribute to the Blessed Mother and is sure to be treasured by music lovers. 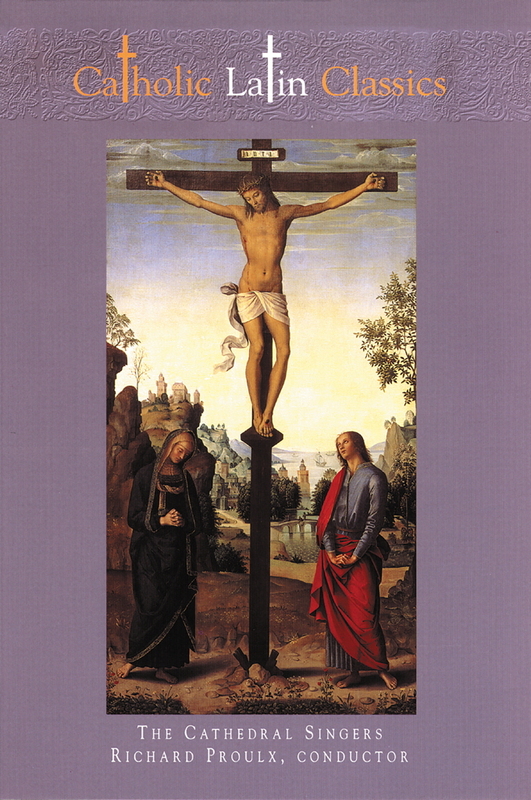 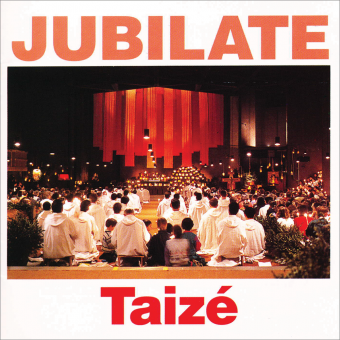 A wonderful followup to our bestselling CD, Catholic Latin Classics.